No matter how big or small you are recycling is a big responsibility. Our new ‘We Love Stockport – Be Proud of Where You Live’ has sparked a new generation of recyclers doing their bit for their community and environment. 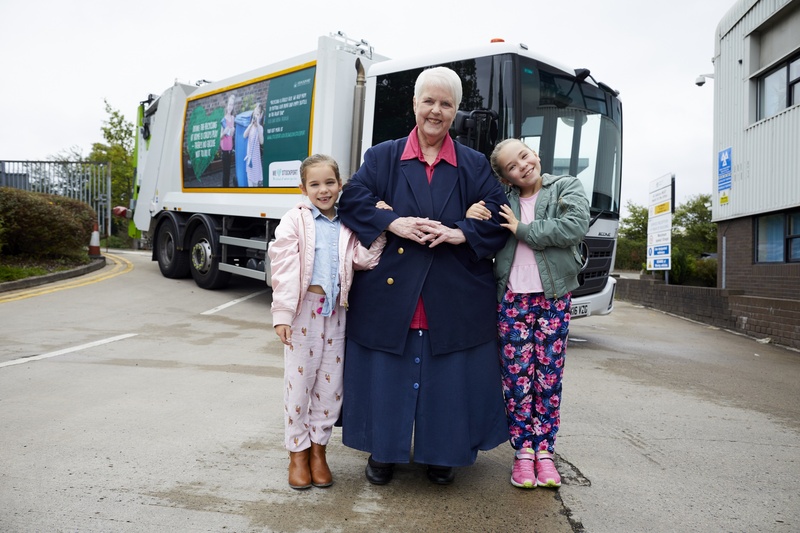 Local residents Ella and Abbie from Reddish are so passionate about keeping our planet clean and green that they have become the new faces for the campaign. To raise awareness of recycling you may see them and other local residents on our newly branded bin wagons across Stockport. www.stockport.gov.uk/welovestockport. You can also join the conversation and share you love for Stockport by using the hashtag #WeLoveStockport on Twitter.